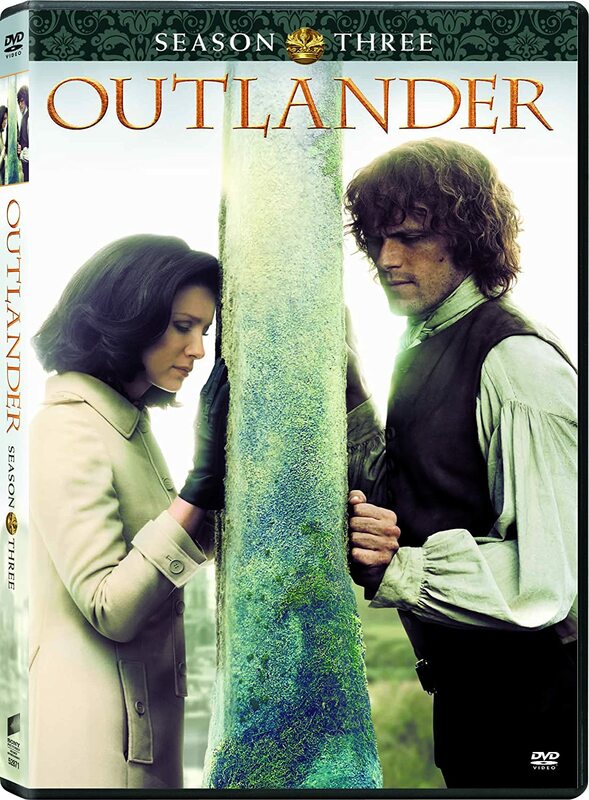 Outlandish Observations: Launch day for THE EXILE! It's here! We've been waiting three long years for THE EXILE, and today it will finally be published! 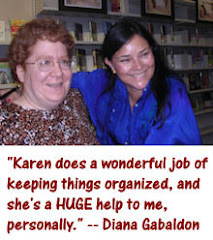 Congratulations to Diana Gabaldon and artist Hoang Nguyen. 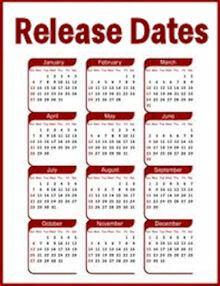 I'm expecting my copy to arrive sometime today. When it does, I'm going to take a few hours to read it SLOWLY, savoring both the story and the pictures. Doing something different like this is always risky, but Diana has gone out of her way to reassure us that it would be done with the highest quality possible, and my initial skepticism has long since been replaced with a feeling of excitement. I can't wait to see it for myself! THE EXILE does not have page numbers! I was rather dismayed to hear that. It's going to make it a lot harder for people to discuss the specifics of the story and the artwork, if we can't refer to pages by number. But there are, at least, chapter breaks (nine chapters in all), so we can come up with some sort of numbering system -- "Chapter 3, page 9, the third panel" -- to make it clear to everyone what we're referring to. Several people on Compuserve have suggested the idea of using post-its to mark the pages, and I think that's a great idea. (Making a mental note to stock up on post-its today before my book arrives! <g>) The ones that are sold in narrow strips should be perfect for this purpose, and they won't deface the book. Great! Now where the hell can I order it? You've probably said it a million times on the blog but I'm too stressed to look and can't promise I'll even see your answer. 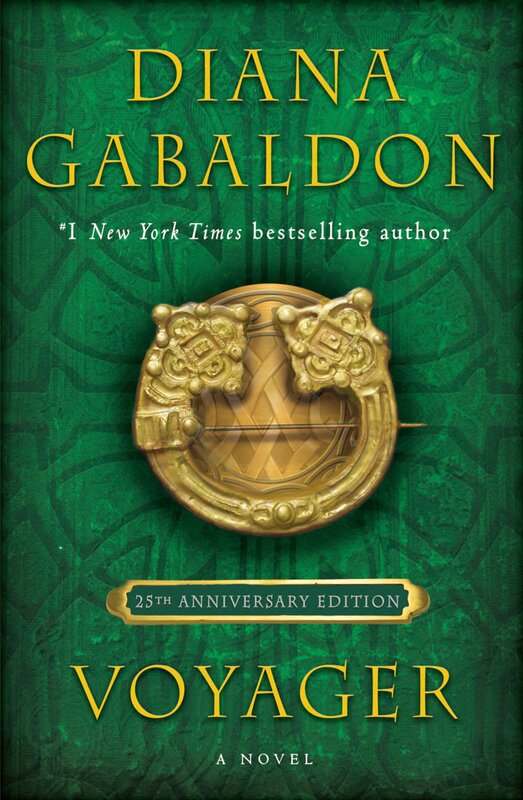 I live in Norway, so it has to be somewhere that ships more or less around the world, since I doubt any book stores around here has discovered the gems that Gabaldon churns out. It'll just be great to have the "entire" series, so to speak. You (and a few other long-time faithfuls) have been _amazing_ at watching Her back, helping new joiners (such as myself) and keeping things fun at the Forum and on your blog. Kudos and hat off to you! They ship all over the world. Hope this helps! I can't wait to get a copy. I'm going to DC this weekend to see DG at the Nat'l Book Festival. 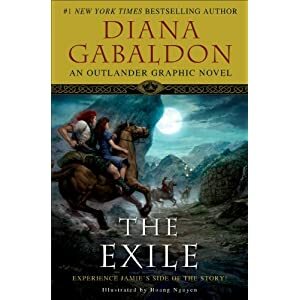 I'm wondering if I should buy a copy of "The Exile" here and take it with me for her to sign, or hope to buy one there at the Festival? I'm afraid they'll be sold out there - what do you think? Do they have lots and lots of copies at these sorts of things?